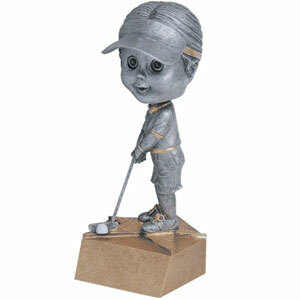 Bobble head golf female figure on gold base. 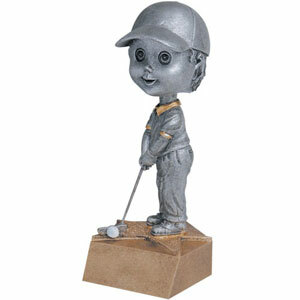 Bobble head golf male figure on gold base. 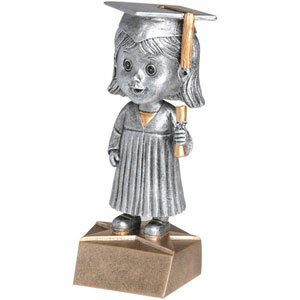 Bobble head graduation female on gold base. 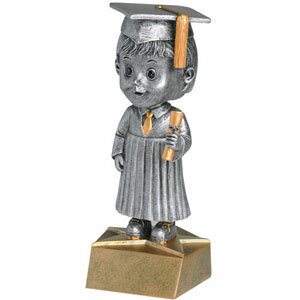 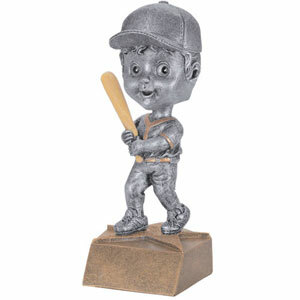 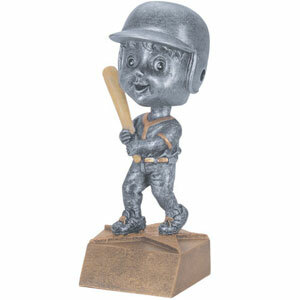 Bobble head graduate male on gold base. 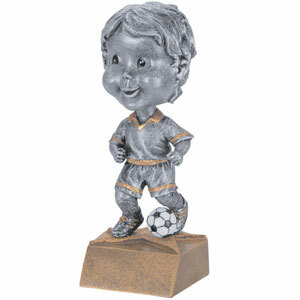 Bobble head soccer female figure on gold base. 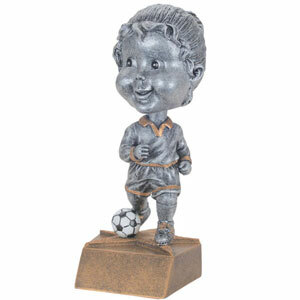 Bobble head soccer male figure on gold base. 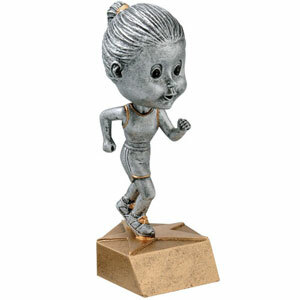 Bobble head swimming female on gold base. 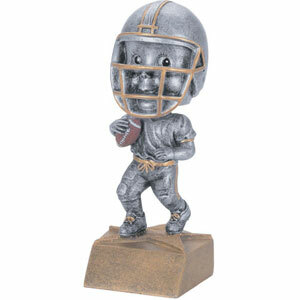 Bobble head swimming male figure on gold base. 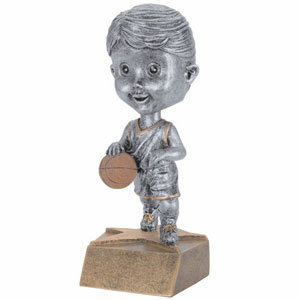 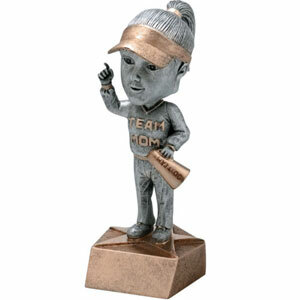 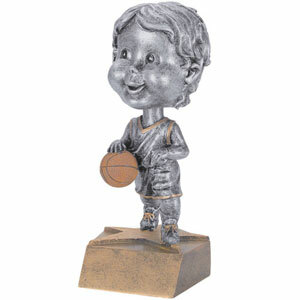 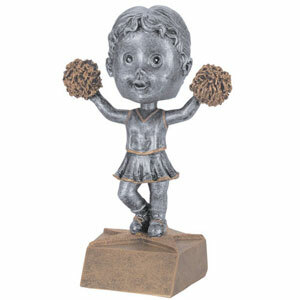 Bobble head team mom figure on gold base.